Our latest feature is for our client Kumana on Best Products! Kumana’s Avocado Sauce was featured as a “best obsessed” product pick by the editors. 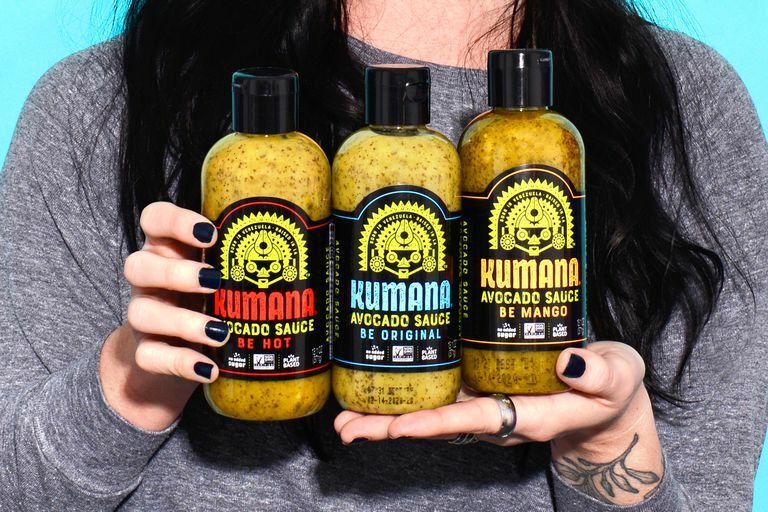 Check out Kumana’s three varieties of avocado hot sauce you can put on anything to get your avocado fix and change up your condiment game.